This picture reminds me of a clean slate. Pick yourself up, dust yourself off, and start all over again! 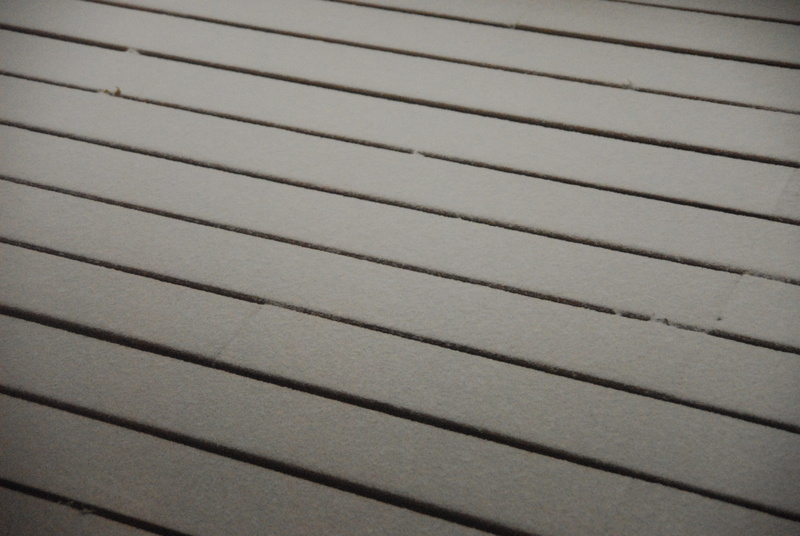 Allie, I love the way you captured the snow on the slats. I think your titles are so interesting. They always make me look at your photos in a new way!